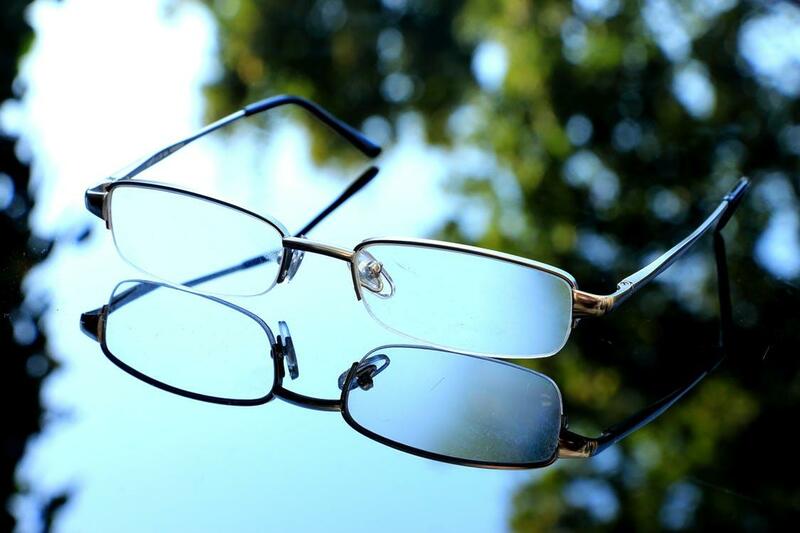 The problem is that some retailers charge a fortune for designer glasses and this can stop you from buying an extra pair to use as a backup or for a specific reason. That’s why we often hold promotions and have special offers here at Glasses2You. Currently, you can find our affordable glasses with up to an additional 40% off. Not only do you save money by shopping online with us, you also receive the great discount making our cheap yet quality and stylish prescription glasses even more affordable – perfect if you want to buy one or two extra styles to suit your mood. We also have other offers you may be interested in including 20% off lens options including sunglass tints and coatings. What’s more, if you do decide to buy 2 pairs you can receive an extra 10% off at the checkout. Come and take a look at the stylish frames we have available and don’t forget to use the virtual mirror before you buy.